Drake&apos;s album Nothing Was The Same has been out in stores for a little over a day, which means the first-week sales projections are in. According to HitsDailyDouble, Drake&apos;s third studio release is expected to sell between 675,000 and 725,000 copies, which would easily land him at no. 1 on the Billboard 200 chart. The next album in line would be Kings of Leon&apos;s Mechanical Bull, which is projected to sell around 125,000 copies. If the projections are true, this would be Drake&apos;s highest-selling album in its first week even on the low end of 675,000. His debut album Thank Me Later sold 447,000 copies, while Take Care sold 631,000 copies. 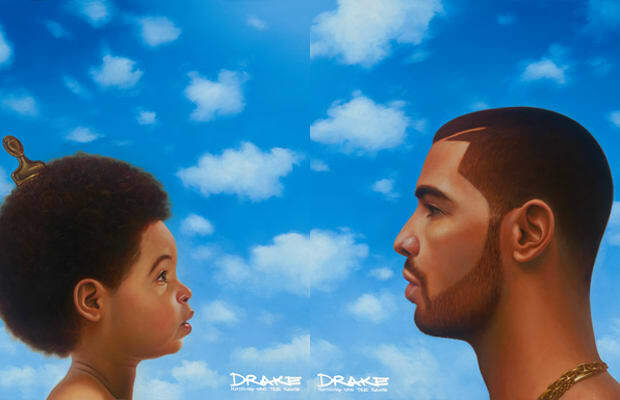 Sure, it&apos;s not one million copies, but with its projected first-week numbers, Nothing Was The Same would become the second highest-selling album of 2013, right behind Justin Timberlake&apos;s The 20/20 Experience which sold 968,000 this past March. 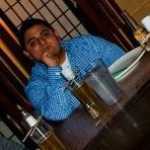 RELATED: Album Stream: Drake "Nothing Was The Same"